The happy humpback whale needs to swim north for it's too cold down south, now that autumn is here. She's not alone in this grand old tradition, it's a journey that the humpbacks make every year. 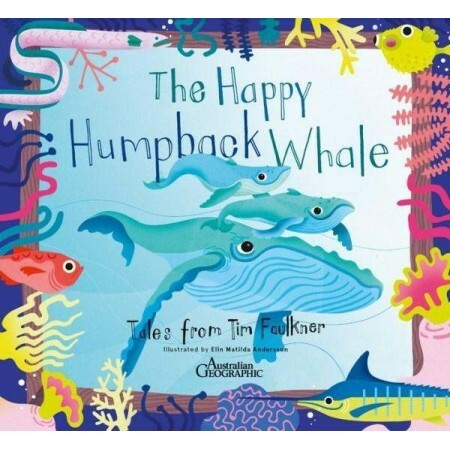 Written by Tim Faulkner. 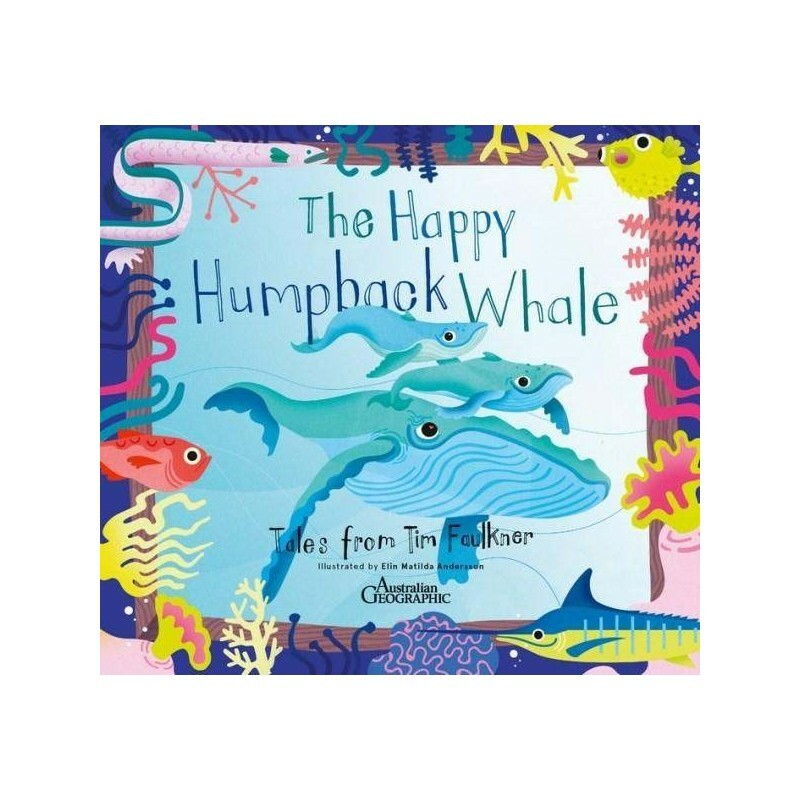 An unforgettable book set in verse, this beautifully illustrated text tells the story of the one of our giants of the seas - the humpback whale. The happy humpback travels thousands of kilometres in its annual migration, visiting iconic Australian locations along the way. Written by Tim Faulkner. Illustrated by Elin Matilda Andersson. Paperback. Colour illustrations. 32 pages. 23cm x 25cm.